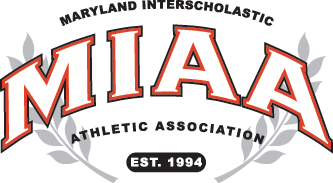 In a razor tight MIAA B Conference lacrosse matchup, Friday in Brooklandville, host Park School nursed a two goal lead heading into the fourth quarter and held on for a 10-9 victory over St. John’s Catholic Prep. Ian Zumpano was the offensive star for the Bruins as he scored five goals and handed out three assists. Also producing for Park were Jonah Friedman, with two goals and two assists, and Ryan Bradley, with one goal and four assists. Zach Stern also scored once. Keeping Bruins out in front were goalkeepers Jordan Blum and Will Tucker who combined for 13 saves in the victory.